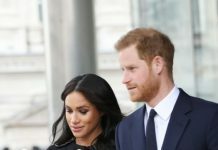 Every single move Prince Harry and Meghan Markle make seems to be followed by the media and fans. 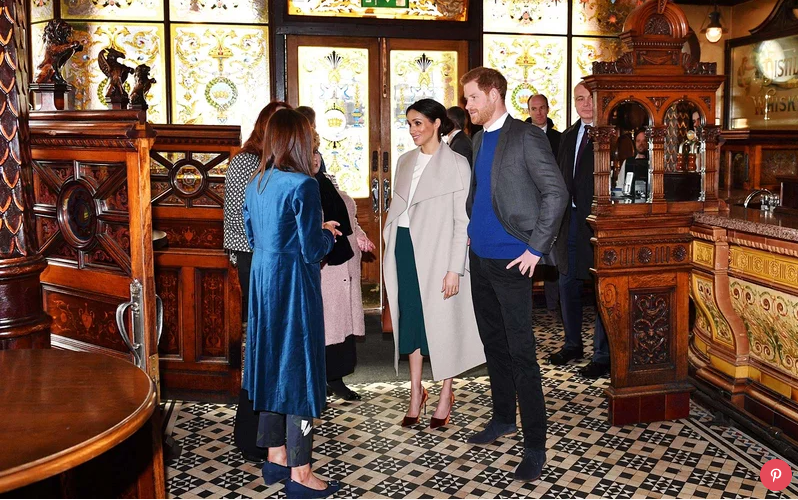 However, the soon-to-wed royals managed to surprise us all on Friday when they secretly went on a trip to Belfast, Northern Ireland. While in Ireland, the pair attended a youth-led peace-building event attended by some 2,000 students, according to People. 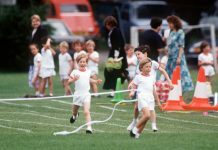 The program, called Amazing the Space, was launched by Prince Harry on his first visit to Ireland last September. The pair arrived at the event at 10:30 a.m. local time. There, they heard from the young people involved in Amazing the Space, which encourages its young members to become their own community peace ambassadors. 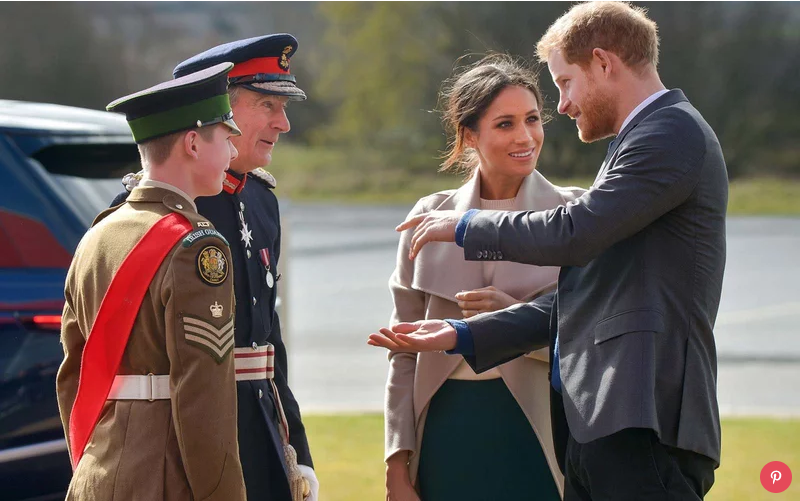 Harry and Meghan listened as the members shared their own dreams for a peaceful future in Northern Ireland. 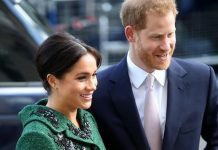 After meeting with the kids, Meghan and Harry popped off to a pub. OK, so it wasn’t just any pub, it was The Crown Liquor Saloon, which was a one-time “Victorian gin palace.” Inside, the couple heard from bartenders about the pub’s history and even shared a few laughs with with local comedians and musicians, People reported. Though we can’t be sure whether or not Prince Harry and Meghan will surprise us with any more trips before the wedding, we can only assume they’re entering the planning pressure zone. 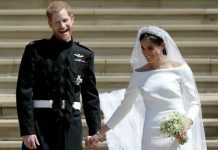 After all, there are just a few weeks left until they walk down the aisle at St George’s Chapel. 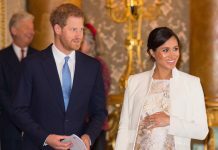 Previous articleMeghan Markle’s refused to be boring about it!